Description FUEL EFFICIENT 33 MPG Hwy/22 MPG City! 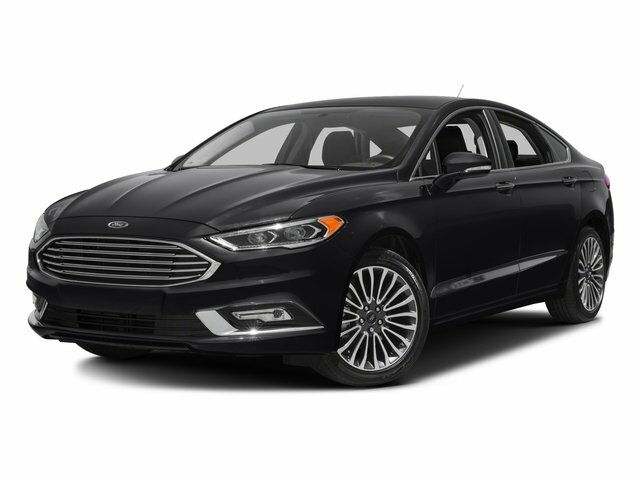 iPod/MP3 Input, Satellite Radio, CD Player, Smart Device Integration, Onboard Communications System, 2.0L ECOBOOST GTDI I4 ENGINE W/PADDLE... 6-SPEED AUTOMATIC TRANSMISSION W/SELE... CLICK ME! Rear Air, Satellite Radio, iPod/MP3 Input, CD Player, Onboard Communications System, Aluminum Wheels, Smart Device Integration. 2.0L ECOBOOST GTDI I4 ENGINE W/PADDLE SHIFTERS, 6-SPEED AUTOMATIC TRANSMISSION W/SELECTSHIFT (STD). MP3 Player, Keyless Entry, Remote Trunk Release, Child Safety Locks, Steering Wheel Controls. 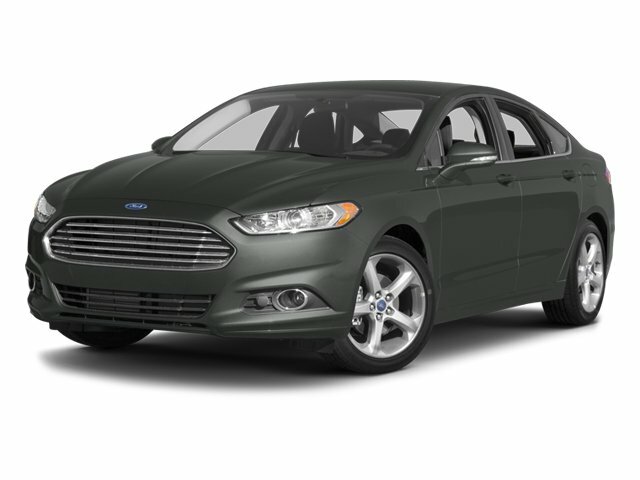 CarAndDriver.com's review says "All-new for 2013, the Fusion wraps more technology in a sleeker package. ".